mAh per display square in. 387mAh/sqrin. 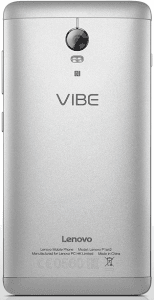 Unveiled in February of 2016, the Vibe P1 Turbo owes its name to a massive 5000mAh battery powering its high-end specifications. Its robust power cap is accompanied by a reverse-charging technology and a physical power saver switch. On its rear sits a dual-flash 13-megapixel PDAF camera, while up front is a 5.5-inch Full HD Gorilla Glass 3 Assertive IPS display. Inside its metallic casing are an eight-core 64-bit Snapdragon 616 1.5GHz processor, a 3GB RAM, and a 32GB memory that can be expanded by up to 128GB. 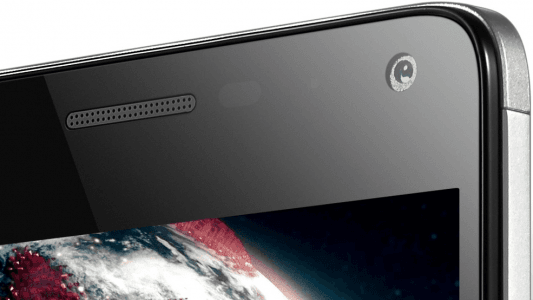 Finishing it off are a familiar (among high-end Androids) fingerprint detector and a 5-megapixel fixed-focus front-facing camera. 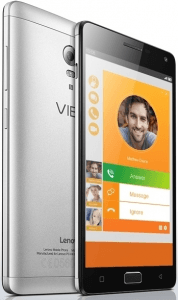 Also called Lenovo P1 Turbo, Lenovo Turbo Vibe P1. More Lenovo phones See all the new and upcoming Lenovo phones.